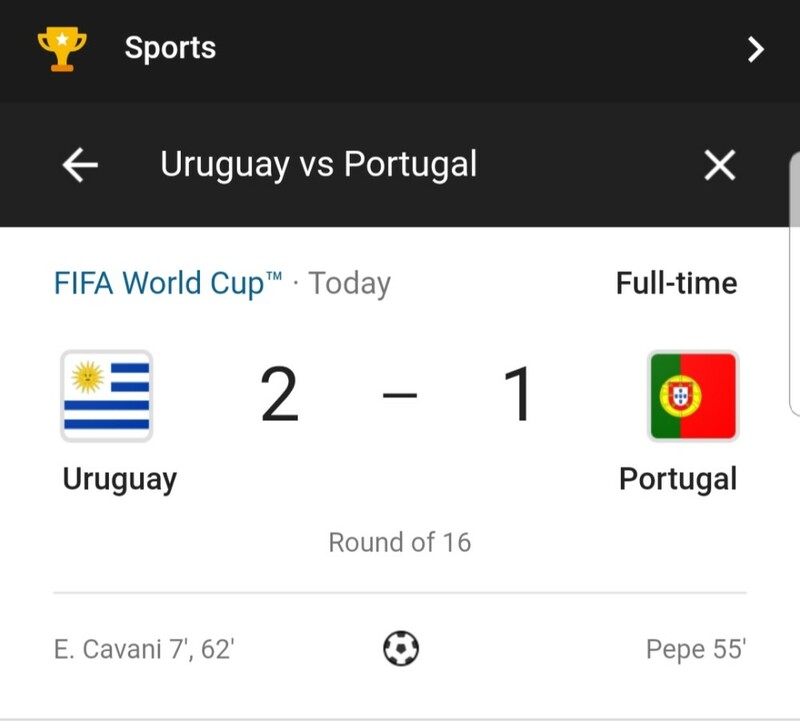 Uruguay has defeated Portugal to advance to the quarterfinals of the 2018 World Cup. #PVCitizen: Don’t Procrastinate, Just Do It! Messi leads/leaves and Ronaldo follows. LOL! “The Silence of the goats!” Uruguay – proper team. Godin – hard as nails defender. Pity Cavani plays for PSG. He deserves better.